AAS Winner Gaillardia Arizona Apricot offers a new color for this class. 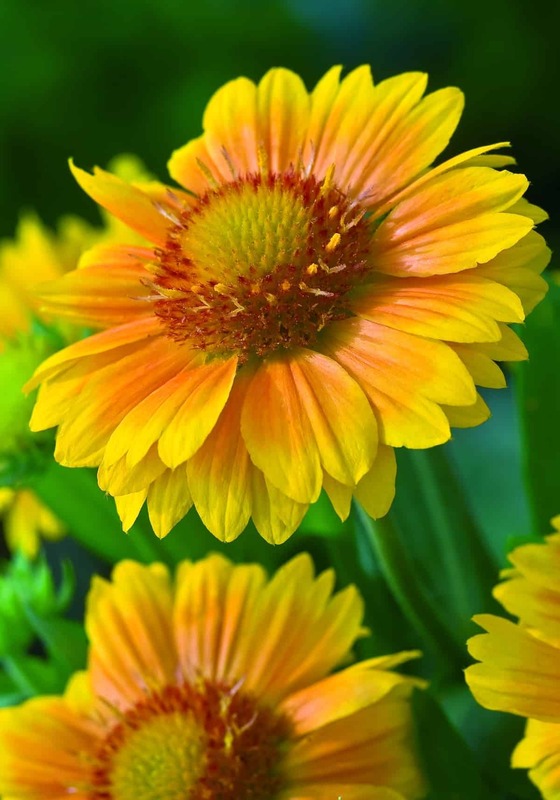 Blooms are lighter in color than traditional gaillardia with yellow edges that deepen to a rich apricot center. Arizona Apricot is free-flowering, blooming heavily the first year, covering the plant with bright blooms that look great in mass. 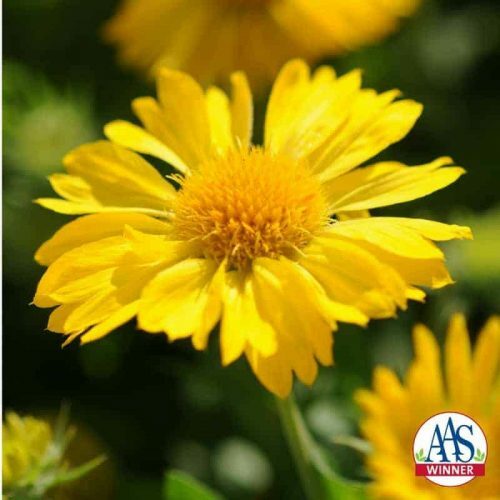 This long-flowering perennial is hardy in USDA Zones 2-10 and is relatively maintenance free, and drought-tolerant once established. 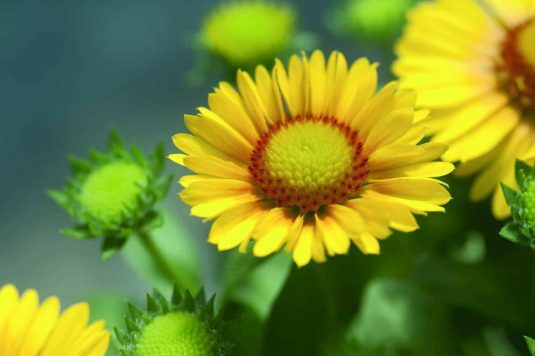 Gardeners will want to remove old flowers to encourage additional blooming. 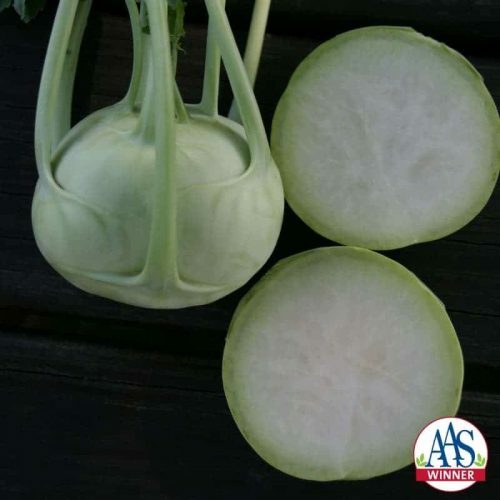 Breeder: Ernst Benary of America, Inc.
Start seeds indoors 4-5 weeks before the frost free date in a well drained soil. High light will improve germination rates. 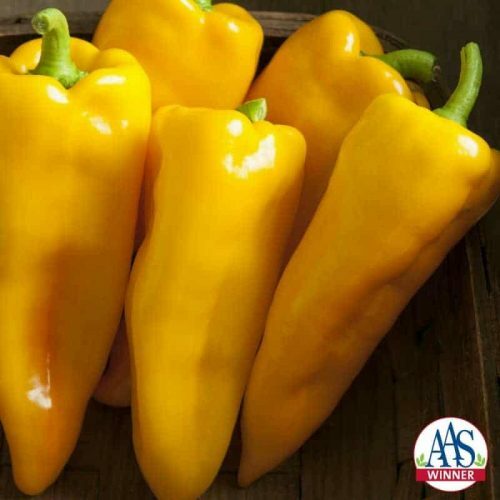 Lightly cover seeds and keep them in a very sunny location or provide a overhead supplimental light souce. Keep soil evenly moist but do not overwater. Germination will occur within 10-14 days. Do not allow young seedlings to dry out. Transplant outside after all danger of frost has gone. 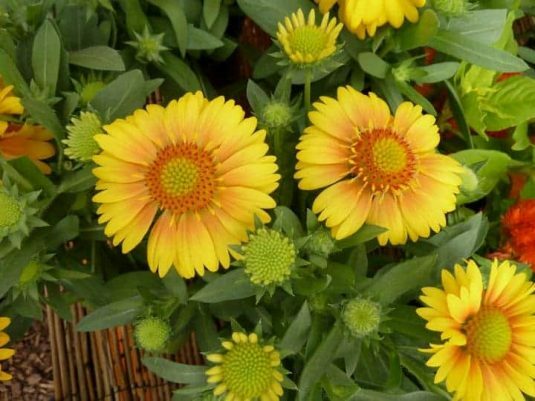 Fertilize every other week with a balanced fertilizer. 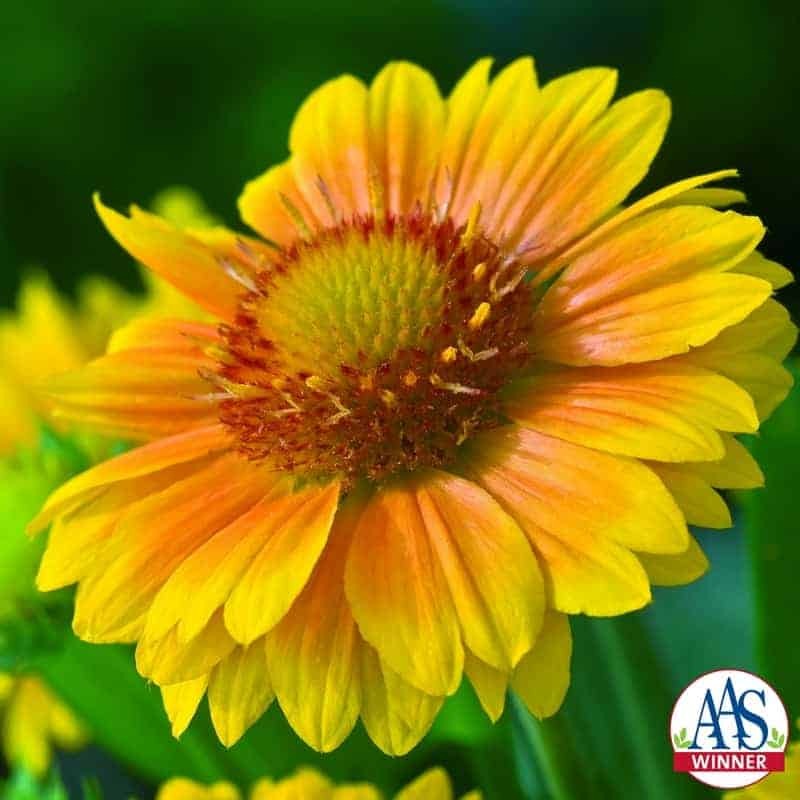 Once established Gaillardia Airzona Apricot is very drought tolerant and easy to maintain. 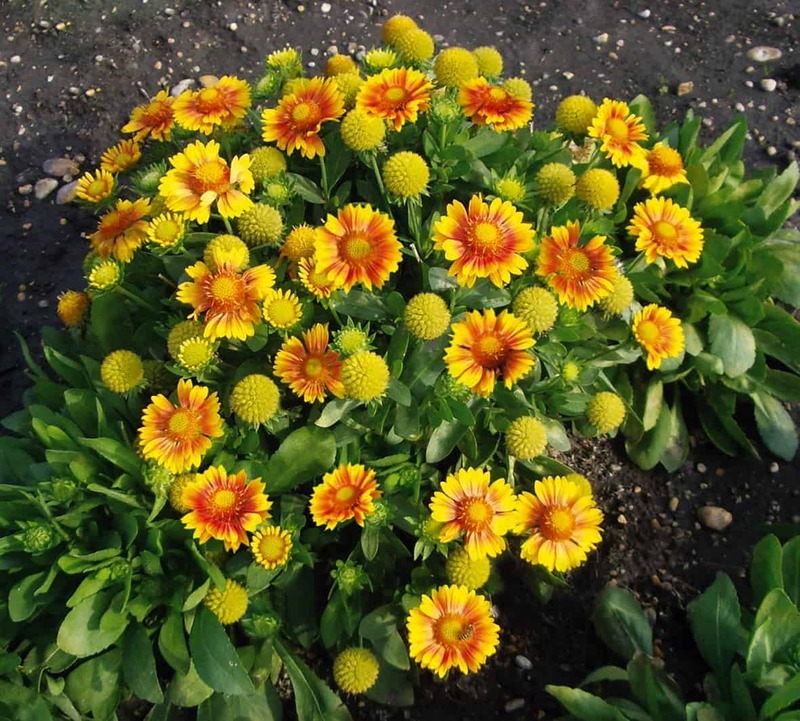 Just 105 days after sowing seed, this Gaillardia will bloom from early summer into autumn. 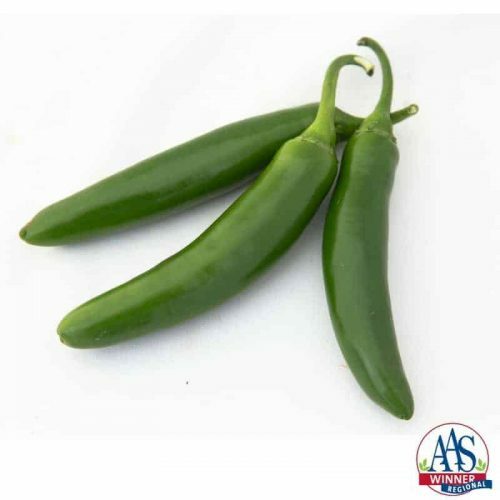 They are hardy to Zone 2 so they can handle high heat as well as cold. 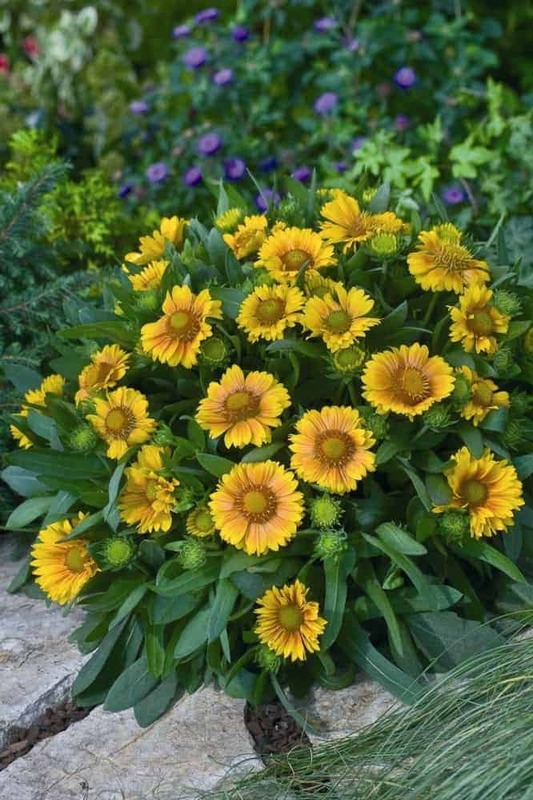 Deadheading is not required, but it does improve the number of flowers.